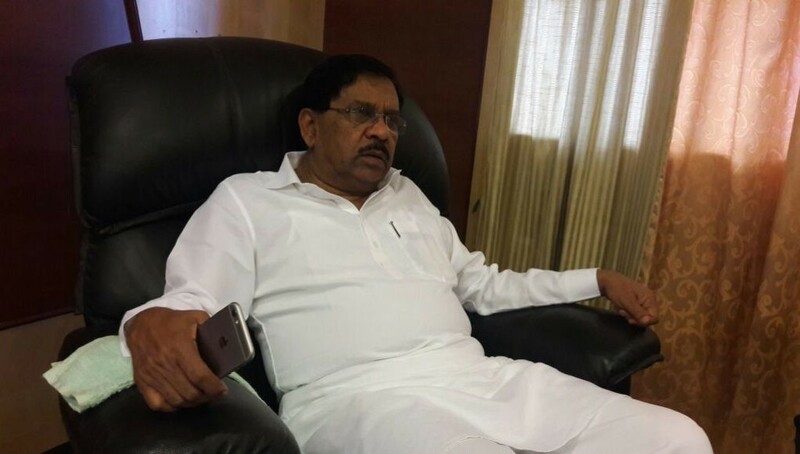 Belagavi: Admitting that there are differences of opinions among several leaders in the Congress party, KPCC chief Dr G Parameshwar said, efforts are on to set the things in order in the party and bring all leaders together to face the coming elections. At a press meet in Belagavi, he said, the differences among Jarkiholi brothers would be resolved by brothers themselves. 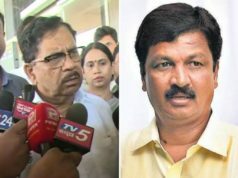 The position of AICC secretary given to Satish Jarkiholi was not a joke, stated Parameshwar while adding that it was an important post which could help Satish to work all over the country. 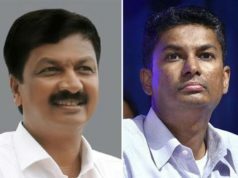 The party also had given a cabinet berth to another Ramesh Jarkiholi, he said. 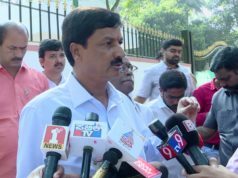 Preparations for 2018 elections in the state already began and work was on to ascertain the ability of party’s MLAs, he said disclosing that the KPCC would take its decision on elections based on its confidential report being drawn up. For the party, he said winning was a criteria and more focus was being given on 100 constituencies out of the 124, he said. As CM himself was from Kuruba community, the votes of Kurubas were a deciding factdor in the election, he felt. Calling BJP’s predictions that elections in the state would be held early as just its dream, he said, the Congress government would complete its entire term. In Belagavi, he said his party got 6 seats last time would get at least 12 this time, he said.